Earlier this year, we premiered singer/songwriter Paul Whitacre’s music video for his track “Beth.” The Indianapolis transplant had recently settled into the Denver scene and was playing his acoustic folk originals at venues around the state. But since we last caught up with Paul, he’s added more rock to his folk sound. How? By adding several Denver players to his new project: Whitacre. Under his solo project, Paul played a few Denver shows with Chase Perry (banjo) and Kyle Miner (electric guitar). But after Mark Cunningham slid into Paul’s DMs and the two had a productive jam session, Cunningham and his roommate Brent Perkins also joined the crew, which at this point was turning into a full-fledged band. That's when Rachel Hartman (fiddle) also connected with the group, and Whitacre the band was born. Whitacre have since been supporting The Ghost of Paul Revere at shows this fall, with their next performance slated for Boulder’s Fox Theatre this Thursday, September 28th. The show will also feature Denver blues rock outfit Dragondeer, who released their Topanga Canyon Sessions Vol. 1 earlier this year. 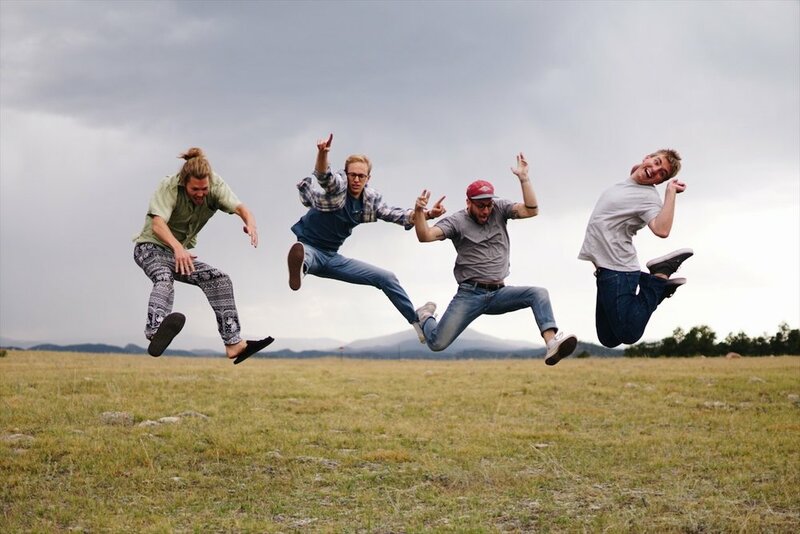 Whitacre told us they're excited to share their new sound at The Fox this week, so make sure to snag tickets to check out their new brand of folk rock for yourself! You can listen to their latest record Coming of Age here. Keep up with Whitacre on Facebook.